Koltun-Fromm, Naomi. "James Rendell Harris." 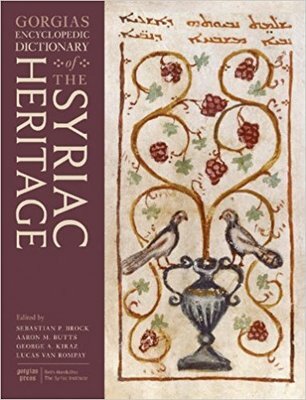 Gorgias encyclopedic dictionary of the Syriac heritage. By Sebastian P. Brock. Piscataway, NJ: Gorgias P, 2011.